Since 1995, Celerity has invested in over 70 businesses in a wide variety of industries, with a total transaction value of approximately $3 billion. To learn more about our current and select prior investments you may click on the company logos below. 360 manages outpatient physical therapy clinics that treat a wide range of orthopedic, chronic pain, neuropathic and vestibular disorders. 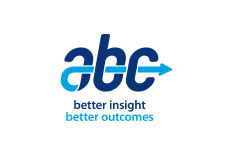 ABC Laboratories, founded in 1968 and headquartered in Columbia, MO, is a contract research laboratory delivering analytical expertise in support of product development to the pharmaceutical, biotech, animal health, crop protection, consumer products and chemical industries. 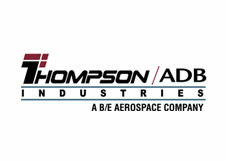 ADB Industries (now part of Thompson / ADB Industries) manufactures, engineers and tests reliable thermal management solutions for high performance military, aerospace and commercial industrial applications. 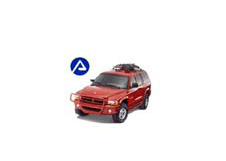 Advanced Accessory Systems was the world’s largest designer, manufacturer and supplier of roof rack systems and towing systems for automotive OEMs and the after-market at the time of Celerity’s exit to private equity firm Castle Harlan. The Company had 18 manufacturing, engineering and distribution facilities located in the United States, Canada, Netherlands, Denmark, Germany, Italy, United Kingdom, Sweden and France. All Aboard America! 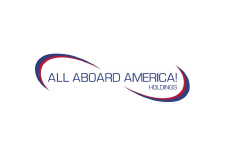 Holdings is one of the largest providers of motorcoach transportation services in the US. The Company provides charter, scheduled route, commuter and school bus transportation services and operates facilities in California, Arizona, New Mexico, Texas, Louisiana, Mississippi and Colorado. 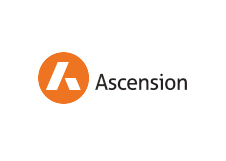 Ascension Insurance is a specialized insurance brokerage offering property & casualty, employee benefits and risk management services to privately-owned and small and mid-cap publicly traded businesses, as well as non-profits, municipalities and individuals. 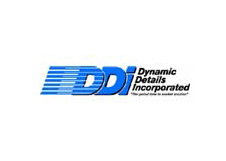 Dynamic Details, Inc. (now part of Viasystems, Inc.) is a manufacturer of time-critical printed circuit boards, primarily for prototype and pre-production applications for a variety of industries, including telecommunications, data communications, high-end computing, wireless technologies and medical instrumentation. At the time of its IPO in 2000, DDI had become the leading quick-turn PCB fabricator in the world. 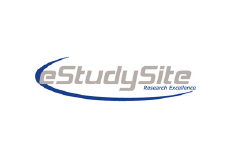 eStudySite, headquartered in San Diego, CA, is an outsourced pharmaceutical service provider conducting Phase II and Phase III clinical trials in acute care inpatient facilities. 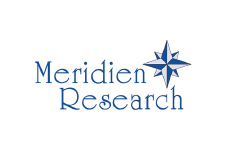 Meridien Research, headquartered in St. Petersburg, FL, conducts clinical research trials on behalf of pharmaceutical and biotechnology drug developers and provides outsourced business services to third-party research facilities. 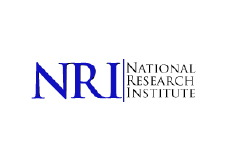 National Research Institute (NRI), headquartered in Los Angeles, CA, conducts late-phase clinical research trials on behalf of pharmaceutical and biotechnology drug developers in principally metabolic disease states. 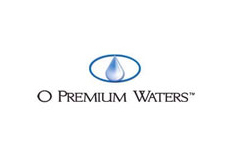 O Premium Waters (now part of Sparkletts) was the second largest home and office delivery water company in Arizona. 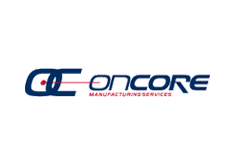 OnCore Manufacturing Services, LLC is a leading provider of high complexity electronic manufacturing services to international blue-chip defense, industrial, and medical companies. With manufacturing facilities in Springfield, MA, Longmont, CO, San Marcos and San Jose, CA, Tijuana, Mexico and Suzhou, China. Oncore offers customers product design, supply chain, PCBA to systems integration manufacturing, fulfillment, logistics and aftermarket services. 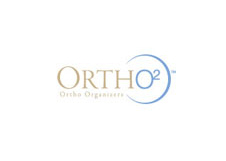 Ortho Organizers, Inc. (now part of Henry Schein Orthodontics) was one of the first companies to embrace state-of-the-art Metal-Injection Molding technology, combining unparalleled experience with the most current technological advancements to manufacture a full line of orthodontic products. PC Helps (now renamed Vitalyst) is the leading provider of remote, desktop application software support services for Fortune 1000 Companies. 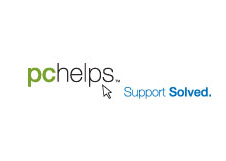 The company works in partnership with clients’ IT departments as both a Help Desk support enhancement as well as a remote training department for desktop application software. 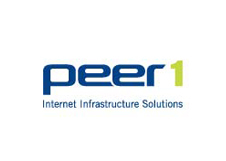 Peer 1 (now part of Cogeco Cable, Inc.) is a provider of outsourced Internet infrastructure in the form of colocation and related managed services to enterprise customers. The company provides physical space within secure, data centers for co-location services, high availability managed bandwidth, as well as a complete suite of managed services including security, performance monitoring, fully managed servers, site management tools and data back-up and recovery. 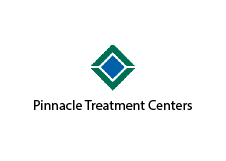 Pinnacle Treatment Centers, headquartered in Pittsburgh, PA, provides inpatient and outpatient treatment for those suffering from substance abuse addiction. Through a network of facilities in Pennsylvania, New Jersey, Virginia, and Kentucky, Pinnacle treats more than 7,500 patients daily. 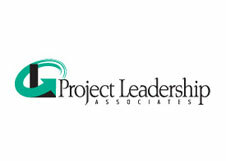 Project Leadership Associates (“PLA”) is a Chicago-based IT services firm focused on mid-sized customers with disciplines including network integration, software development, management consulting, network security and level one and two support services. 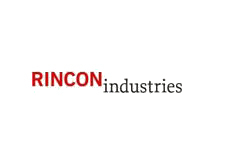 Rincon Industries (now part of CLP Industrial Holdings) provides precision metal fabrication services in vertical markets encompassing capital equipment, data storage, industrial electronics, military/defense, transportation, telecommunications, financial services and oil and gas. Streamline Circuits, headquartered in Santa Clara, CA, is a leading provider of high quality, multi-layer printed circuit boards. 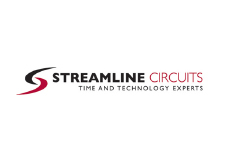 Streamline Circuits is committed to providing customers the most advanced technology, quality and engineering support available. 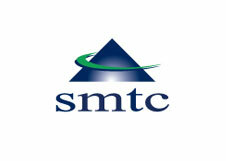 SMTC is a global Electronics Manufacturing Services (EMS) provider, delivering fully integrated and customized contract manufacturing services to both original equipment manufacturers and emerging technology companies within the industrial, medical, computing and communication market segments. 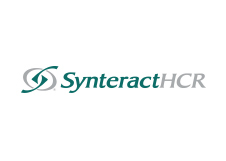 SynteractHCR, headquartered in Carlsbad, CA, is a full-service global CRO supporting all phases of clinical development research for pharmaceutical, biotechnology and medical device companies. Total Care RX provides specialty, retail and long-term care pharmacy services to patients in New York State specializing in transplant care, Cystic Fibrosis, HIV and oncology. Tru Fit Athletic Clubs, headquartered in McAllen, Texas operates high value, low cost fitness clubs throughout the Rio Grande Valley and San Antonio. With 13 locations and approximately 80,000 members, Tru Fit is the largest fitness club chain throughout the Rio Grande Valley. 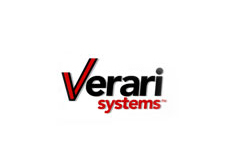 Verari (now part of Cirrascale Corporation) was the premiere provider of high-density individual rack-optimized servers, blade servers and supercomputing clusters. 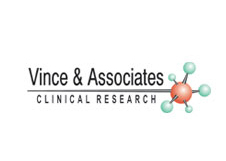 Vince and Associates Clinical Research (VNA), sold in 2013 to Altasciences Group, is a leading independent provider of clinical trial services to the global pharmaceutical and biotechnology industry. The focus of VNA is Phase 1 CNS studies. 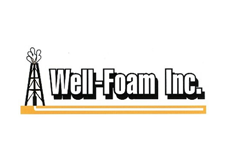 Well-Foam, headquartered in Odessa, Texas, is the leading provider in the Permian Basin of completion and recovery enhancement services, including foam and nitrogen injection, down hole fishing, laydown services, well production testing as well as flowback and pressure control.